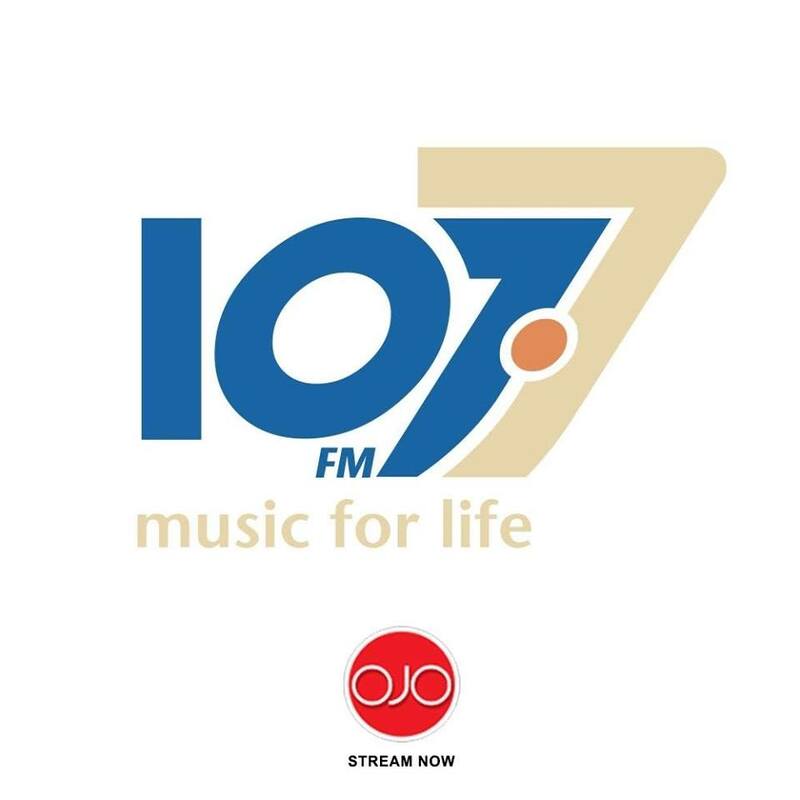 107.7 FM Music For Life is one of the most popular radio station in Trinidad and Tobago. This radio broadcasts to the regions 24 hours a day, 12 months of the year. Popular playlist is R&B, Soul and other genres of music 24×7 live.